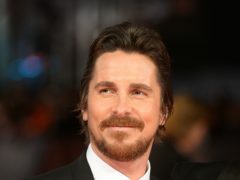 There is nothing quite like a sense of hope in some future event to make you feel alive: the fevered rush of anticipation; the secret optimism of the unknown outcome. 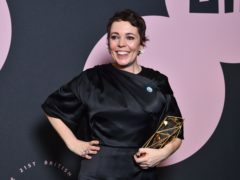 As Black Panther inched closer to making Oscars history with a win at the Screen Actors Guild Awards, it was a disappointing night for The Favourite and A Star Is Born, which were left empty-handed. 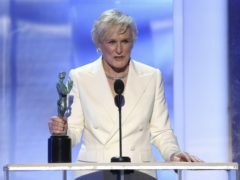 Glenn Close, Rami Malek and Amazon series The The Marvellous Mrs Maisel, were among the winners at the 25th Screen Actors Guild Awards. 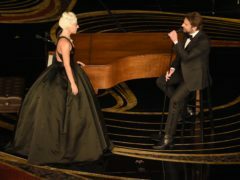 Bradley Cooper delighted fans at Lady Gaga’s Las Vegas show when he joined her on stage for a surprise performance. 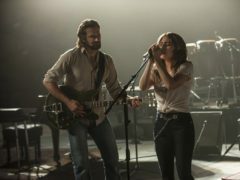 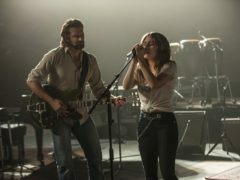 A Star Is Born leads the way in nominations at the 25th Screen Actors Guild Awards. 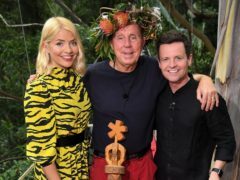 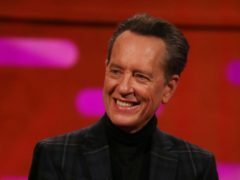 Richard E Grant has said he is “levitating” after he picked up his first Oscar nod alongside fellow British nominees Olivia Colman, Christian Bale and Rachel Weisz. 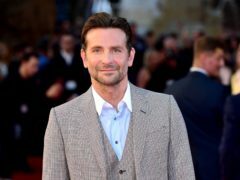 The omission of Bradley Cooper from the directing category for the 2019 Oscars is among the biggest snubs from the Academy of Motion Picture Arts and Sciences. 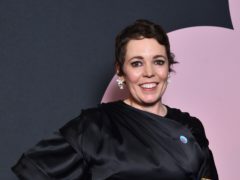 Christian Bale and Olivia Colman are among the British talent hoping to receive Oscar nominations on Tuesday. 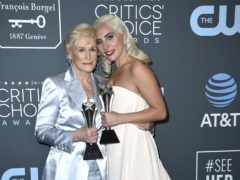 Lady Gaga rushed from the Critics’ Choice Awards after winning two prizes to “say goodbye” to her dying horse. 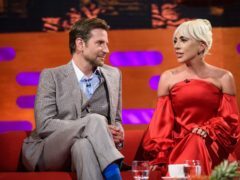 Lady Gaga has apologised for working with R Kelly and promised to remove the song they made together from streaming services amid fresh allegations of sexual assault against the R&B singer. 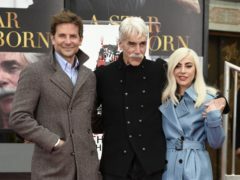 Bradley Cooper and Lady Gaga were on hand to support their A Star Is Born co-star Sam Elliott as the veteran actor received one of Hollywood’s highest honours. 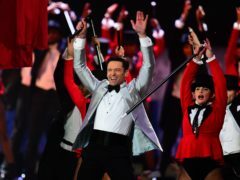 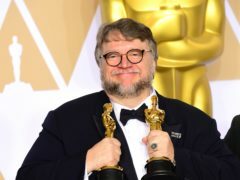 Nearly 350 films are eligible for best picture at the 2019 Oscars, the Academy of Motion Picture Arts and Sciences has said. 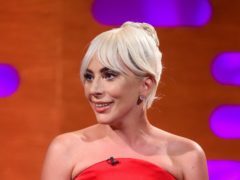 Lady Gaga said she was “honoured” after picking up her latest award nominations for A Star Is Born. 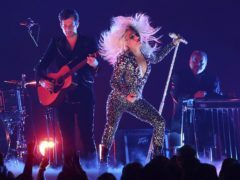 Lady Gaga was left “in tears” after earning five Grammy nominations.